So back in Uni whenever we’d get to the deadline of an assignment and realise that we haven’t actually completed (or even started) the assignment we had two options; we could either look confused or lazy. Confused was more like “I had no idea there was an assignment due” or “I had no idea what the assignment required of me” while lazy would be… well lazy! I don’t know what it is about being lazy, but it seems that 100% of the time students would choose to press the ‘confused button’ to their lecturers more than the former. And sadly, I just realised that this isn’t just a student thing but it’s sooo widespread, even all the way to government ministers. Problem is, on the surface it almost always (if not always) seems like the smarter choice to look confused more than lazy. Well, guess the assumption is: confused can draw a bit of sympathy while lazy instantly infuriates the other party. But guess what, confused is way worse! Confused translates to incompetence, negligence and most importantly laziness, yes back to laziness – and that is much more infuriating. It even gets worse with as we scale up the level of responsibility; with students well, it’s just the student’s life and maybe some family members but not so much with somebody who is responsible for the finances of millions of people. And also, what’s getting to us is not just the level of responsibility in terms of numbers, but also the subject in question, money! Money as we know is a very, very, very sensitive topic. It’s no secret that Zimbabweans are not having it easy because of these bond notes and cash crisis. It gets even worse when in the midst of all this all we hear is the first family living the life; the Rolls Royce, the New York visit, the daily allowances what what which I’m not going to get into right now. 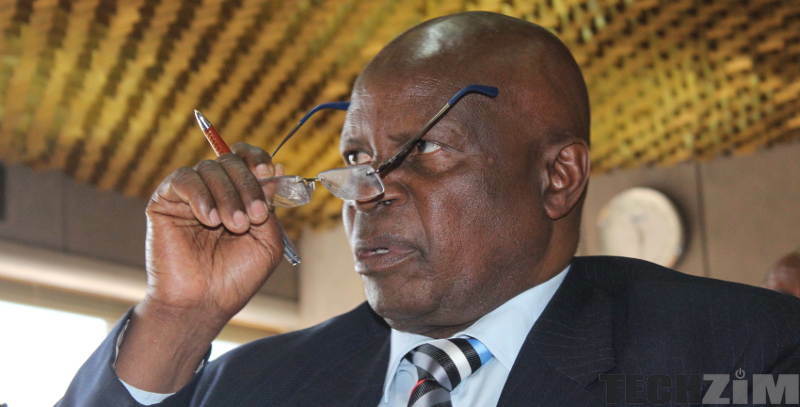 However, though the promise was to ‘take time to look into the issue’ don’t expect any government intervention just as yet since according to Minister Chinamasa, there is no law against such. Thats what happens when all citizens doesnt respect laws! Why create a situation that will tempt people to make ends meet with an illegality. Chinamasa & Mangudya were warned about introducing the fake money and they said if it does not yield the intended results they will resign..
We now have to be a banana republic again as in 2008? Welcome back to empty shelves and car trunks becoming butcheries. So sad to learn the ignorance of the ‘learned’ government officials who once claimed lemons can be oranges. Vatongi veZimbabwe havana nyadzi, havatombonyara zvavo.